Skechers Shimmer Dance 81290L girls trainers. A sporty style that features soft, metallic uppers and a stretch lace design. 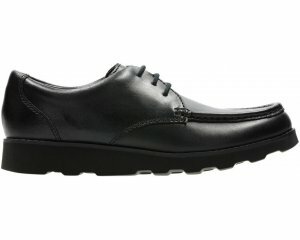 With air cooled memory foam and a padded heel and tongue, this style is ideal for all day wear throughout the summer. The velcro fastening allows for a secure and adjustable fit.